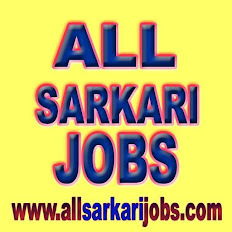 Head Constable (Ministerial) : 482 posts (Open-441, Ex.-Serviceman - 21), Pay Scale : Rs. 5200 - 20200 grade pay Rs. 2400/-, Age : 18-25 years as on 12/03/2014., Qualification : Matriculate.